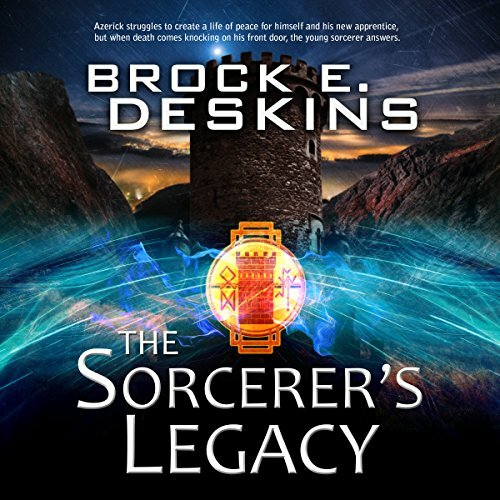 Voir les résultats écrits par "Brock Deskins"
Forced to flee The Academy after killing another student, Azerick sets sail to start a new life and a new home from where he can continue to grow in power so that he may avenge his father's murder. However, the fates have not finished with the young sorcerer. A massive storm blows his ship into the clutches of a terrifying creature with the power to control the minds of others and enslave them to its will. Azerick becomes the pawn of this creature, but what happens when an irresistible force meets an indomitable will? Percy altered the Cure in a way to make it easier to create his little vampire army, but his new vampires have attitude problems and are worse at playing by the rules than I am, and they are the mess I’m trying to clean up. No biggie, I’m pretty good at that kind of housecleaning. The only problem is that someone called the cops on Percy’s little house party. 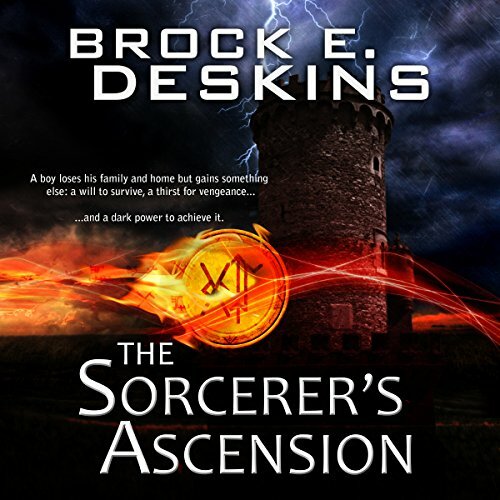 Azerick decides to put his quest for vengeance behind him. He takes on an apprentice and opens a school and home for North Haven’s homeless children even as Ulric’s schemes throws the kingdom into chaos. 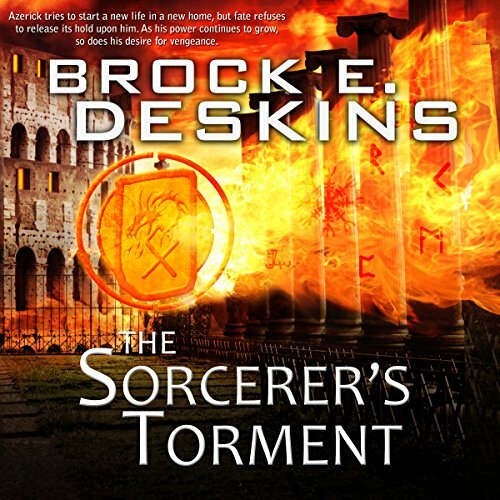 Hoping to create a life of peace and purpose, the young sorcerer finds himself in a struggle every bit as great as battling in the arena. Azerick quickly realizes he has taken on a task he cannot possibly do alone and calls upon his friends for help. He thinks he has managed to put all the death and destruction behind him until an assassin strikes from the shadows. The Guild rules the kingdom through their puppet monarch, and Garran must race to save the last living heir to the throne before the powerful syndicate's assassins complete their extermination of anyone who could oppose them. Garran and Prince Adam Altena struggle to find allies in hopes of rescuing Adam's sister, who was forced to marry the usurper in order to prevent even the thought of rebellion, and raise an army capable of defeating The Guild. New York has a problem few are aware of. Creatures of myth and darkness prowl the night-shrouded streets, preying on those who won’t be missed. At least, those are the rules. Bodies are turning up, and their deaths are far from natural. Our kind’s existence depends on remaining nothing more than folklore and fairy tales, but someone has decided to break the rules. 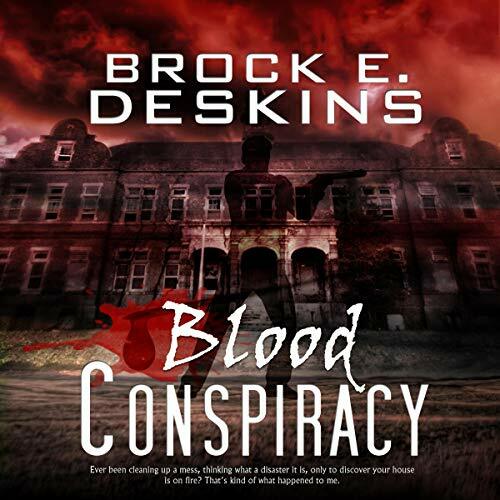 Now, it’s my job to stop a conspiracy before it threatens to expose the truth about vampires and werewolves. My name is Leo Malone. 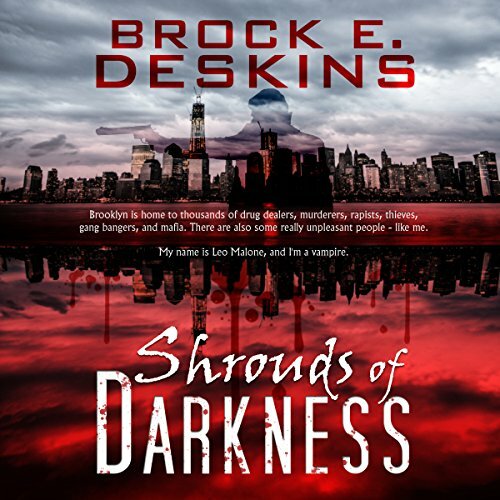 Torn from a life of comfort and luxury, his family destroyed by political intrigues and aspirations, a young boy must quickly grow into a man before the deadly streets of Southport devour him. 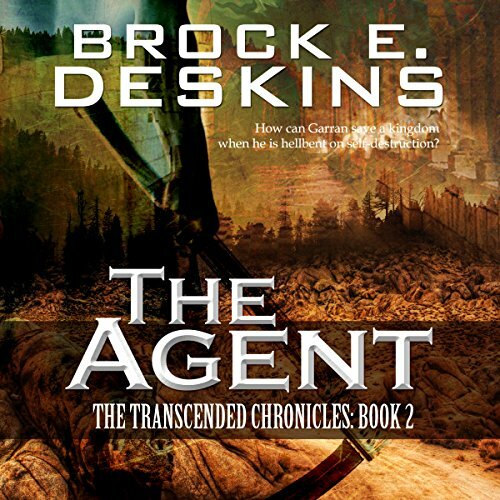 Follow Azerick through a non-stop adventure that pits him against thieves, thugs, murderers, and men of power that will stop at nothing to achieve their goals. 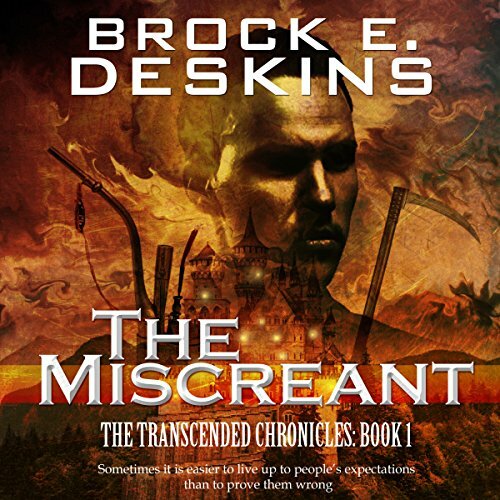 Azerick must fight just to survive, but for him survival is not enough. A hunger to avenge the wrongs committed against him burns deep within. But that is not all that lies within the young man. There is a power waiting to be unleashed that may be the key to achieving the justice and security he seeks...if it does not destroy him first.